It’s 6 a.m, and you’ve already been up and about for two hours, heading to the airport. You didn’t have time to grab a coffee or sandwich at the gate, so you decide to order coffee and a delicious in-flight breakfast instead. Sound familiar? 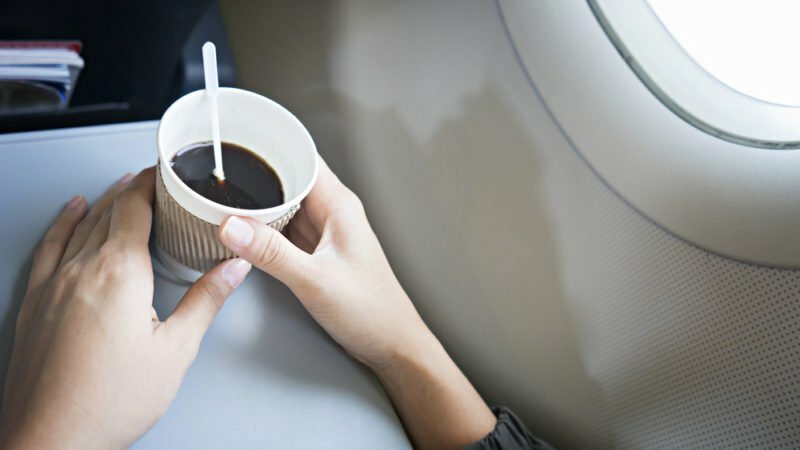 Free coffee on an early flight is very convenient, but according to the United States Environmental Protection Agency (EPA), it’s not entirely the healthiest solution. Why? Because in-flight coffee and tea are made with airplane tap water. The tap water is no good. Although airplanes are provided with water for the flight, that water isn’t always the cleanest. According to a 2015 study done by the International Journal of Environmental Research and Public Health, the organisms are likely transferred from contaminated tanker trucks which deliver water to the planes. So is the water tested now? Short answer: Maybe. Although improvements have been made since the original EPA study, airline workers aren’t confident that the water is still entirely safe to drink. Fifteen years ago, the EPA pushed for a regulation that would demand the frequency of testing the airline’s water. This would seem like the proper solution to the problem, but some say that it doesn’t happen as often as we hope. So next time you’re on a flight, you may want to reconsider your free drink option. Or better yet, prep this iced coffee recipe the night before for an easy grab-and-go! 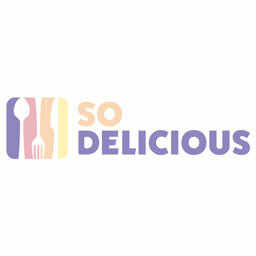 Article by Kiersten Hickman from Taste of Home. View the original article here.